We’ve done the research…now your dreams can come true. 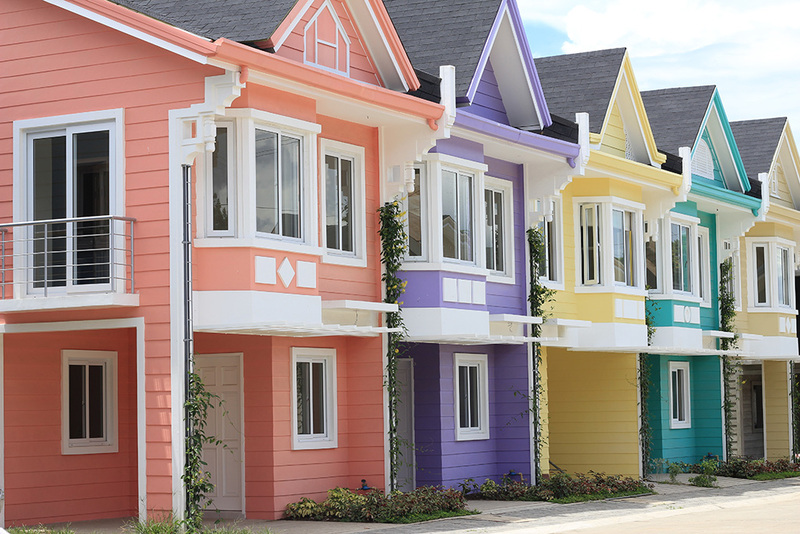 Experience exceptional elegance and premium returns on your investment at Pontefino Residences, the premier residential and leisure development in Batangas City. 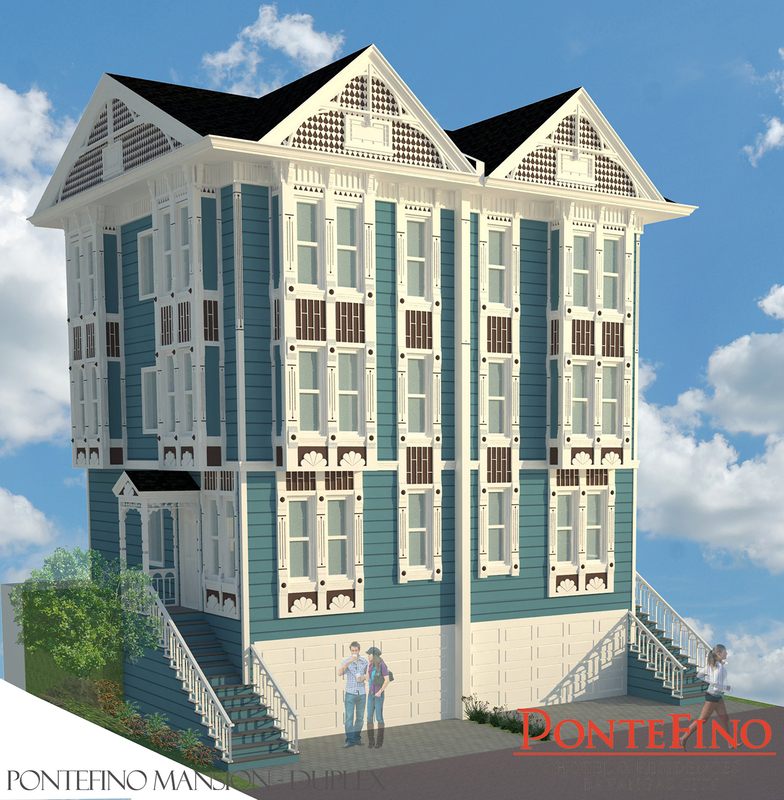 Pontefino Residences offers a luxurious lifestyle through three residential projects at the heart of our development—The Mansions at Pontefino and One Pontefino Tower. At the heart of our development are The Mansions at Pontefino, duplex units that offer a spacious floor space of 220 square meters per unit and unrivaled privacy. With limited units offered for the selective buyer, the Mansions duplex aims to satisfy the elite with exceptional taste for only the best luxury homes. 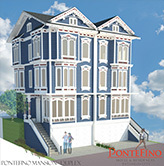 Make your dreams come true with our newest premium offering, One Pontefino Tower. This luxurious condo offers a dream home within an ideal landscape—an amenity-rich community built to cater to your every need.